When I decided I was going to pursue a career in the dairy industry, UW-Madison was the obvious choice for me. The real world and hands-on learning opportunities in addition to the clubs and activities available to dairy science students are what set UW-Madison apart. 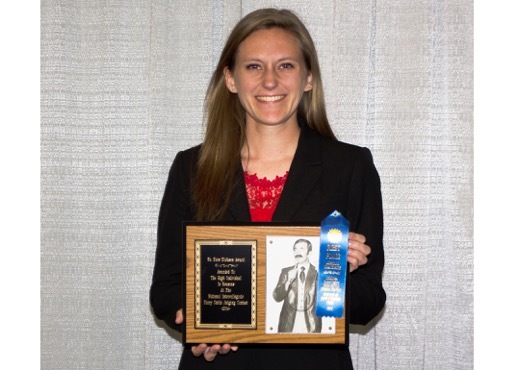 My most memorable college experience was definitely being a member of the winning team at the National Intercollegiate Dairy Judging Contest at World Dairy Expo and personally winning high reasons individual honors. Dairy Science 305: Lactation Physiology was my favorite class because it was interesting to learn the science behind the most important part of what a dairy cow does, make milk. After graduation, I will be working at Filament Marketing, LLC.